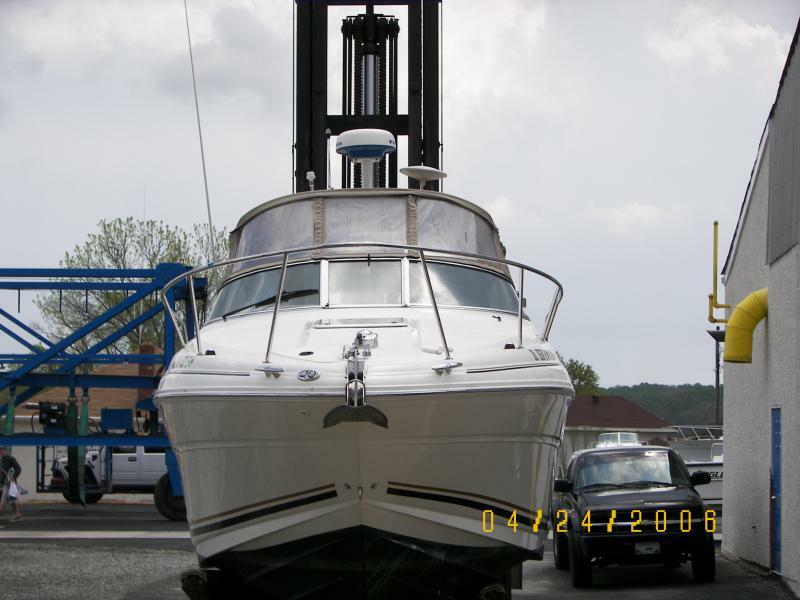 Chesapeake Bay Boat Detailing, Inc. was founded January 1, 2005. We grew very fast, by May of 2006 we were doing work for 6 different marinas. We grew from a 3 man crew to 4 crews of 4 people each, with 2 foreman. Our retail side has grown more and more each day by referrals and word of mouth.We offer nice discounts off your next service for each referral that books an appointment! We strive for 110% customer satisfaction. Every boat gets looked over by at least 2 different set of eyes. If your looking for the best detailing services in Cecil County, give us a call today. Bring Back Showroom Shines Since 2005! Darren is the Owner with over 20 years of marine detailing experience. I am a hands on owner. I try to be on all job sites to make sure your job exceeds your expectations. William is our General Manager. He has over 13 years of marine detailing experience. He has been with us for over 13 years. Copyright 2004 Chesapeake Bay Boat Detailing, Inc..